Karen Kuhn joined in February 2017, bringing over 22 years of industry experience assuming the position of Senior Director Clinical Operations in our Raleigh, NC office. In her role here at MedSource Karen has overall responsibility for Project Management, Clinical Monitoring, Study Start-up, Clinical Records, Biometrics as well as client support and relationships. 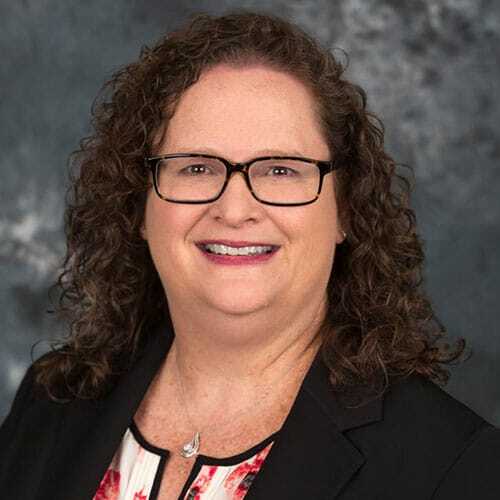 Prior to joining MedSource Karen has acquired extensive and varied industry knowledge and experience while working at both small to mid-size CROs, as well as a cooperative group and large pharmaceutical company. She is held positions from Research Associate to Global Project Manager and Project Director to Director of Project Management. Prior to moving into the research industry Karen was a Register Nurse working in both general oncology and Bone Marrow Transplant units. Karen’s has successfully managed numerous studies including First in Man and Phase I-IV covering North America, both Eastern and Western Europe, and Asia Pacific regions. As Project Director, she has successfully managed global oncology studies from start-up through to FDA submission and approval. Her therapeutic expertise is primarily hematology/oncology but also includes rare disease indications.